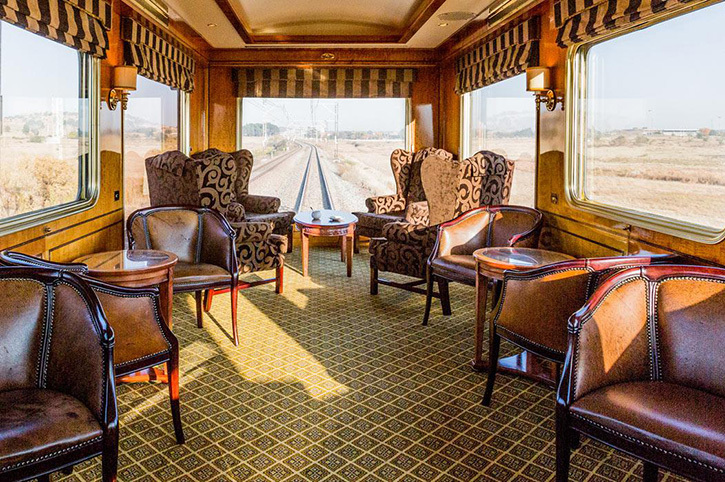 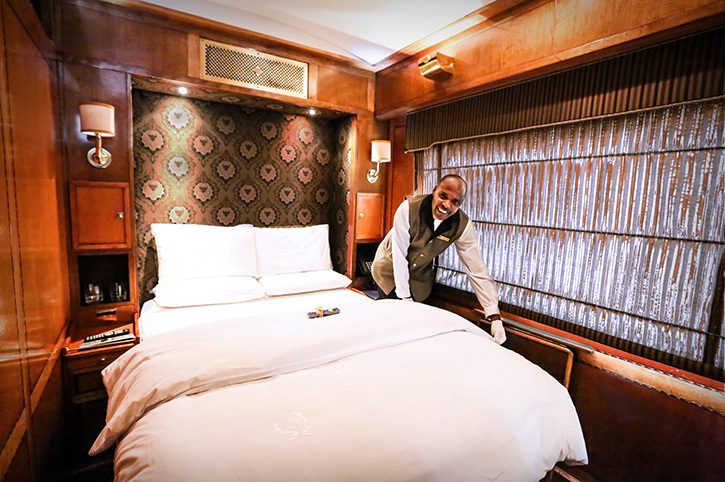 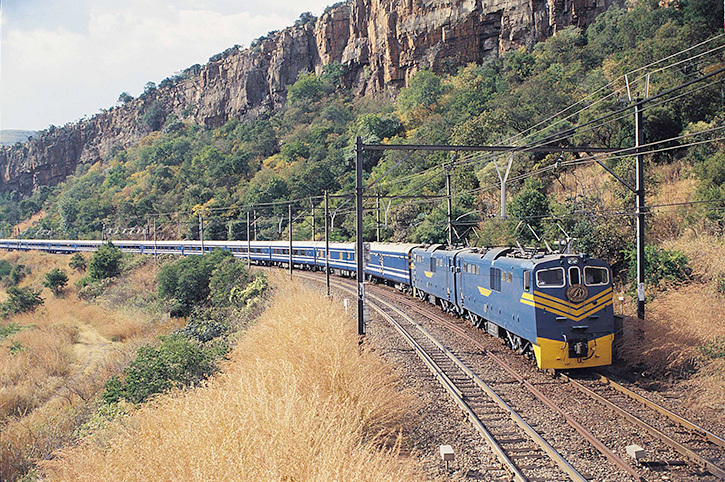 Travel from Cape Town to Kruger whilst combining an unforgettable Blue Train journey with time in Cape Town and an inclusive safari stay in the world-renowned Kruger National Park. On arrival into Cape Town you will be transferred to the Radisson Blu hotel right on the Victoria and Alfred Waterfront for the following three nights. 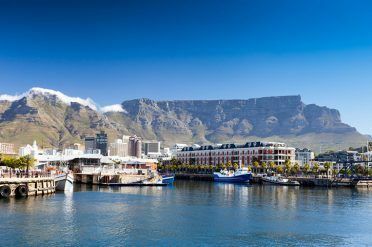 Spend the next few days exploring the ‘Mother City’ with optional excursions to the Cape Winelands for a wine and dining experience or Cape Point, where the Atlantic meets the Indian Ocean. Disembark in Pretoria for a night at the delightful Sheraton Pretoria with its prime position overlooking the beautiful grounds of the Union Buildings. Full breakfast is included. Transfer to Johannesburg Airport for the short flight to KMIA Airport and on to Jocks Safari Lodge for your Kruger adventure. 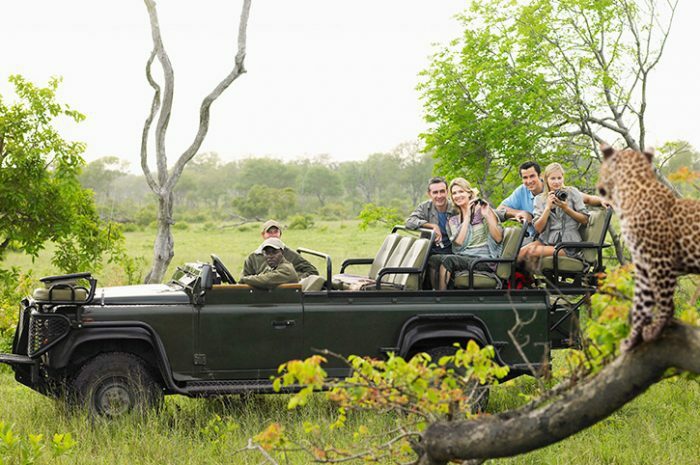 Your 3 night stay in one of Jock’s stylish chalets includes all meals and daily guided game drives into the Kruger National Park to view some of Africa’s most astonishing wildlife. Enjoy the ride as you are transferred back to KMIA for your onward flight.